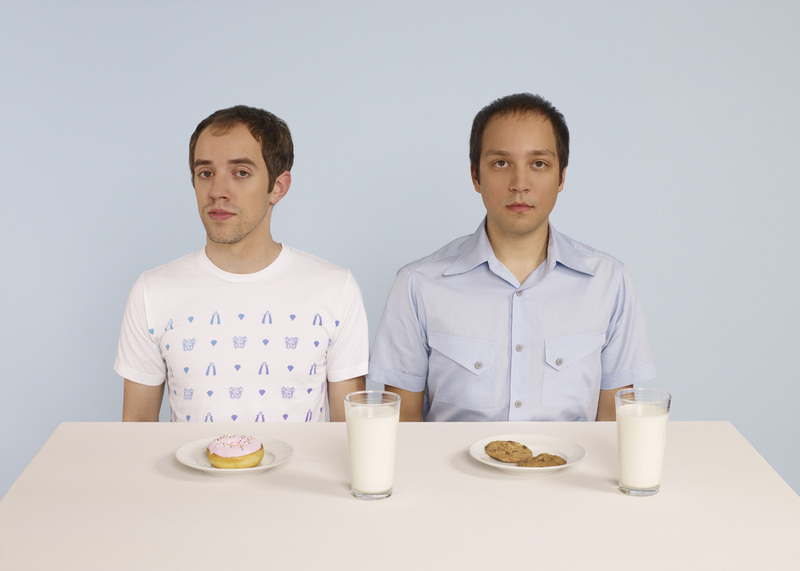 [Download] The Helio Sequence - "October"
Portland alt-rock duo The Helio Sequence nonchalantly announced their fifth studio album Negotiations last month, and now you can hear the first track from the forthcoming effort. "October" is a sprawling myriad of rythmic guitars, bellowing vocals, and crashing percussion, a good sign of what is to come from their fifth LP. Stream and download the song below. Negotiations is out on September 11th via Sub Pop, and check out the album's full tracklisting after the jump.